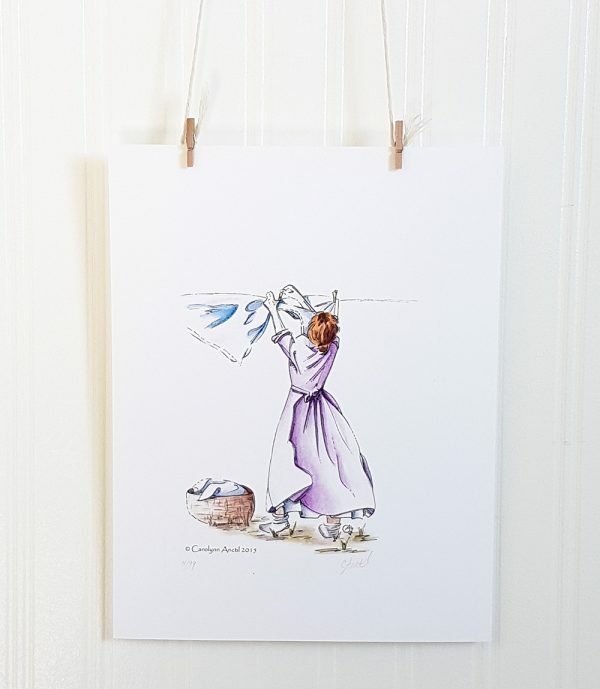 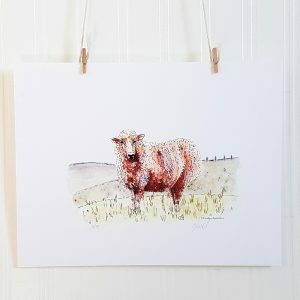 This art print brings back memories of playing under the clothes line on a warm summer day and is the perfect choice of room decor for a laundry room. Nothing beats the fresh scent of clean laundry hung out on the line to dry in a warm summer breeze. 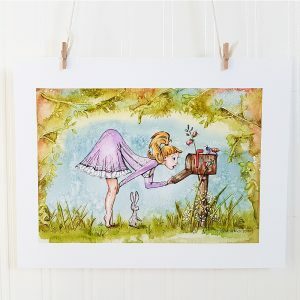 Nowadays, this once commonplace household chore, has taken on a note of nostalgia that is captured in this watercolour art print.